Todd Hido is a San Francisco Bay Area-based artist whose work has been featured in Artforum, The New York Times Magazine, Eyemazing, Wired, Elephant, FOAM, and Vanity Fair. His photographs are in the permanent collections of the Getty, the Whitney Museum of American Art, the Guggenheim Museum, New York, San Francisco Museum of Modern Art, the de Young, the Smithsonian, the Los Angeles County Museum of Art, and Pier 24 Photography, as well as in many other public and private collections. 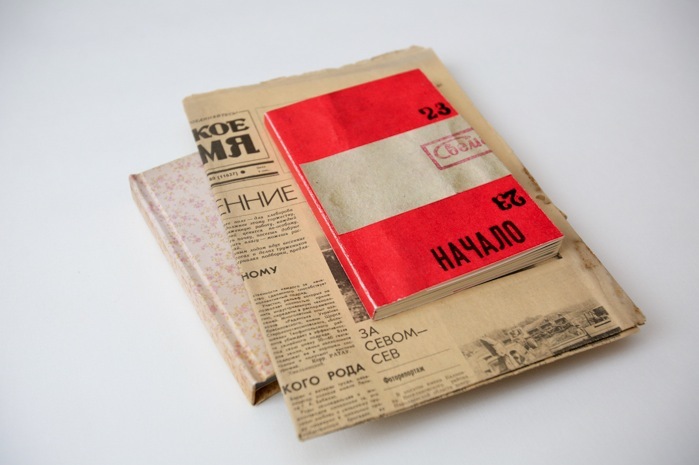 He has over a dozen published books; his most recent monograph titled Excerpts from Silver Meadows was released in 2013, along with an innovative b-sides box set designed to function as a companion piece to his award-winning monograph in 2014. Aperture published his mid-career survey in 2016. By Saul Leiter. Seigensha, 2017. 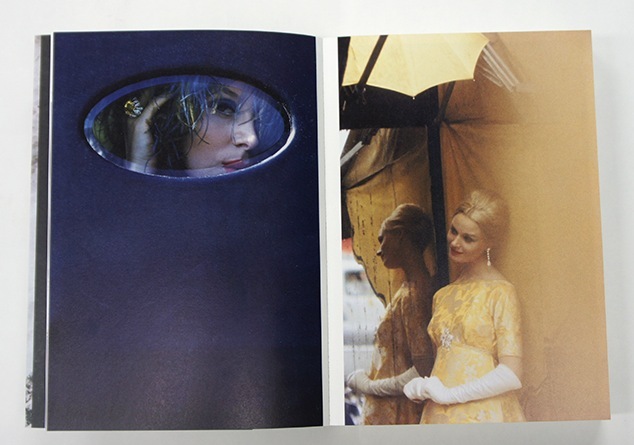 Finally in one volume, the very best of Saul Leiter's work comes together as an almost novel-like stream of images, interspersed with poetic quotes by the man himself. I have never seen his work so delicately and thoughtfully presented in the poetic way that Japanese publications tend to create in such a fantastic manner. 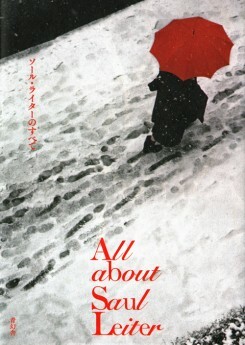 All About Saul Leiter By Saul Leiter. Seigensha, 2017. This particular book is very poignant in expressing the multigenerational longevity of exposure to radiation. Kazuma Obara spent a length of time getting to know a couple whose lives had been affected by the disaster in Chernobyl. Just when I thought I was tired of tipped-in material in books, Obara brings this additional material to a new level by inserting frames of medium format film that appear to have been distorted by some kind of contamination. Ultimately, Exposure points out that we must remember that sometimes these catastrophes that occur in modern life turn out to have everlasting consequences. 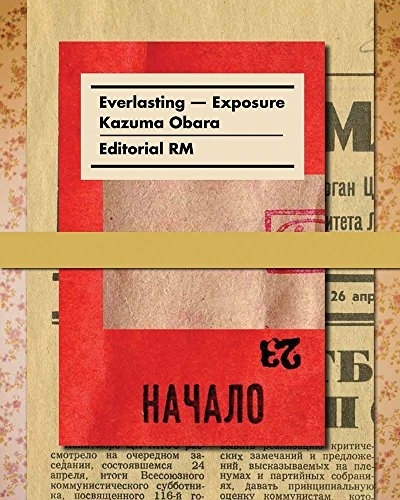 Everlasting - Exposure By Kazuma Obara.RM, 2018. Pittsburgh 1950 By Elliott Erwitt. This book, made from the research of Vaughn Wallace, is absolutely stunning. The reproductions leap off the page in a way that I have not seen since they took whatever metal it was out of ink that made a good matte black (similar to books you could get back in the 1950s.) 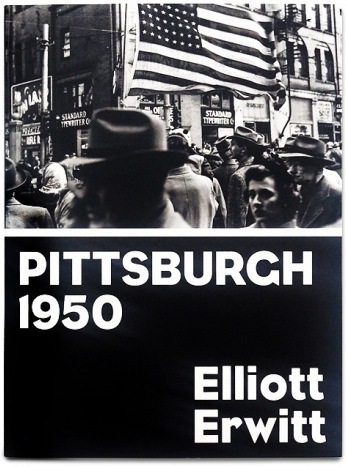 It is fitting because the subject matter is a post-war Pittsburgh, a city that probably started its decline after that boom. I used to live there, and in fact, it was my first introduction to city life. Remarkably, some of it’s very familiar to the memories that I had about the same age that Erwitt was when he made these images. These pictures are from the Pittsburgh photographic library, which was created by Roy Stryker of the Farm Security Administration fame. 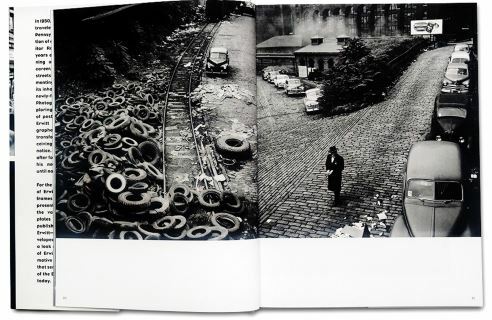 Apparently, Erwitt spent just four months walking around Pittsburgh and captured a remarkable portrait of a town at a certain time and place. The photos here are some of my favorite images made by him. This book is a great example of what happens when somebody digs through a library of images. There are so many of them out there in the archives sitting in the dark, making you think that somebody should provide a grant to publish something every year from somewhere. Pittsburgh 1950 By Elliott Erwitt. GOST Books, 2017.